A few days ago, a friend and I sat around Googling random horror films we had heard of but never seen. This turned into a competition of sorts where whoever found the most interesting and/or obscure horror title won. I won after I googled the lost film DRACULA’S DEATH (1921) directed by Károly Lajthay, considered the first movie ever to feature the titular count. Of course, many Dracula adaptions, tie-ins and rip-offs have followed since this film’s release, not only in cinema but in literature as well. 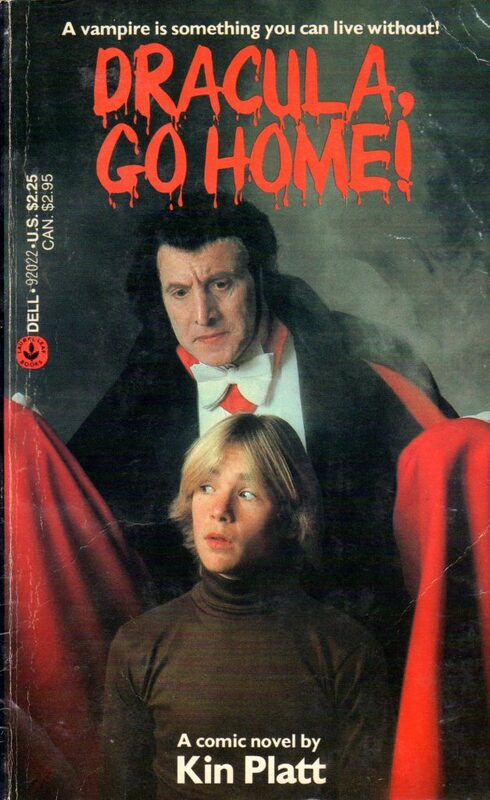 The book I’m covering in this edition of FRIGHTS FOR TYKES is one such Dracula adaption titled DRACULA GO HOME! by Kin Platt. In it, Larry arrives in the town of Hammond to help out his aunt Shirley, who owns an old hotel, for the summer. What starts as a seemingly run of the mill summer, suddenly turns terrifying when Larry runs into a man who bears a striking resemblance to the Count — a man who, it just so happens, needs a place to stay. 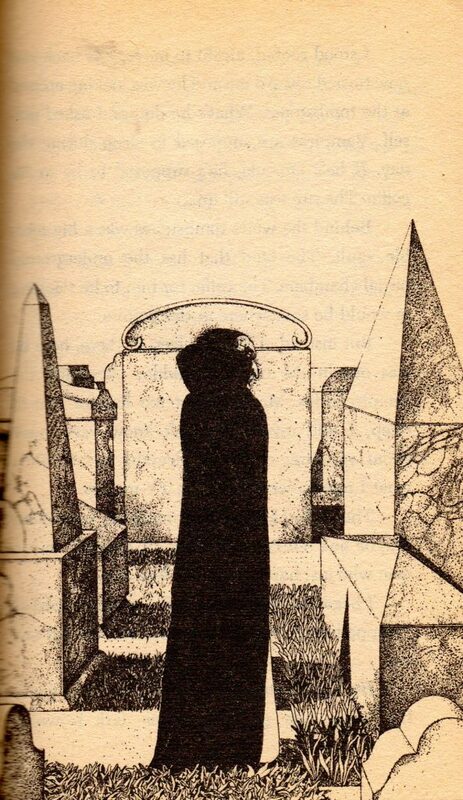 The edition I’m covering was originally published in 1979 by Dell Publishing Co.; what makes this edition special is that it is not just a novel but “A Comic Novel”. Admittedly you won’t find much in the way of sequential art when it comes to the comics in this small book weighting in at 87 pages, but you will find some creepy illustrations courtesy of Frank Mayo and a familiar but fun story that’s sure to give young readers a few small chills and thrills. I picked up my copy of DRACULA GO HOME! about five years ago for a buck at a community garage sale. It’s a fun little read and boasts the supposed presence of my favourite monster. The edition I covered for this column can be found on AMAZON for $4.94 + free shipping, used, in “Acceptable” condition. If you, or your young one, loves Dracula and mysteries you could do a lot worse than picking up this little title.